Hangzhou, China is a fan favorite for the experienced traveler. This beautiful location is known for its natural beauty, rich silk production and thrilling shopping options. Originally one of the seven ancient capitals of China, this glorious city offers modern style and historic significance for almost everyone. 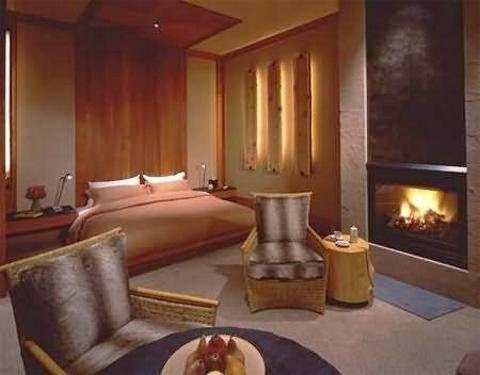 Plan to stay at Amanfayun, one of the Best Hotels in Hangzhou, and get ready to savor the award-winning luxury at this stunning Hangzhou resort. Amanfayun was created in the true spirit of a traditional Chinese village. Stone pathways extend to shaded courtyards and quaint restaurants feed the body while the peaceful surroundings feed the soul. 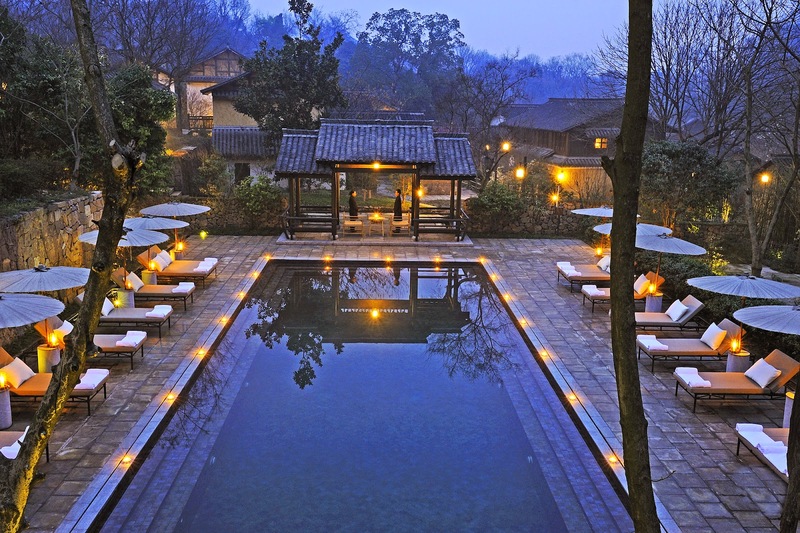 The resort was built on 14 hectares just to the west of West Lake and on the outskirts of a UNESCO World Heritage Site. 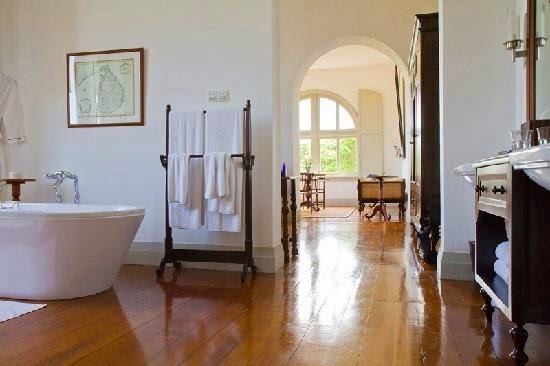 Guests will find comfort in the 42 rooms, suites and villas. 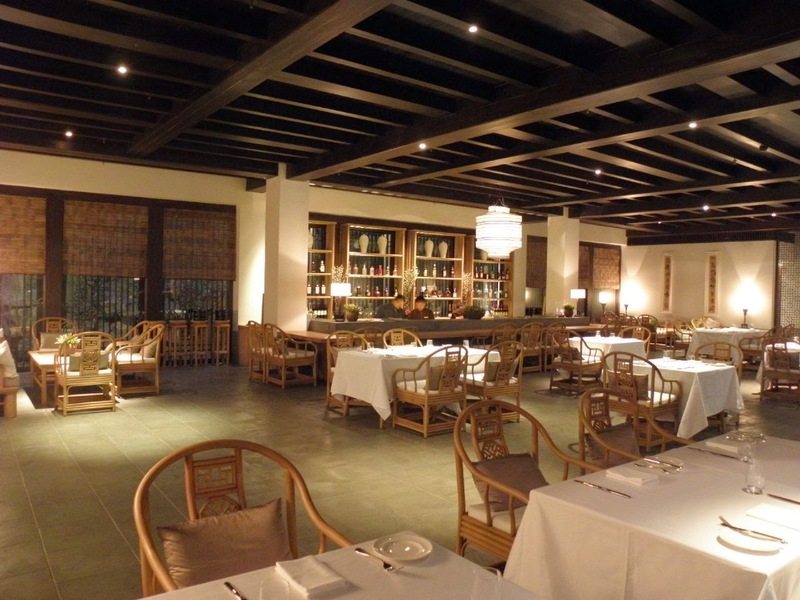 They each boast contemporary design that is beautifully blended with ancient Chinese style for an authentic feel. 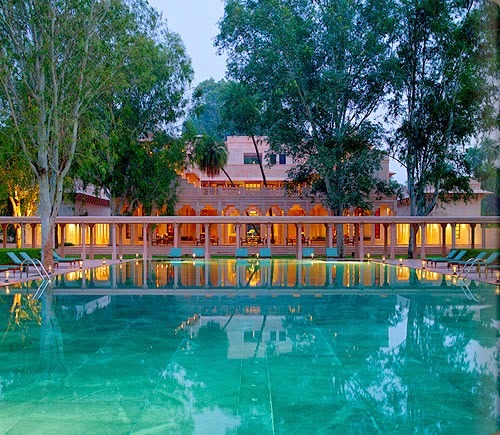 Other exciting amenities found here include exciting food and drink selections at the restaurants and bar, a steam house perfect for an traditional meal al fresco, a chic boutique with local wares, the Aman Spa for a relaxing treatment and the 20 meter heated outdoor pool. Situated in the center of Amanfayun is Fayun Place, a commanding and original structure that houses lounge areas, a Cigar Room and even a library. China is an exotic travel destination that is sure to be both thrilling and memorable for all. When booking your stay at Amanfayun across a certain site, guests will receive Exclusive Complimentary Perks for an unbeatable deals. These perks include a daily continental breakfast for two, a room category upgrade subject to availability, a $100 USD hotel credit and options for both an early check-in or a late check-out. 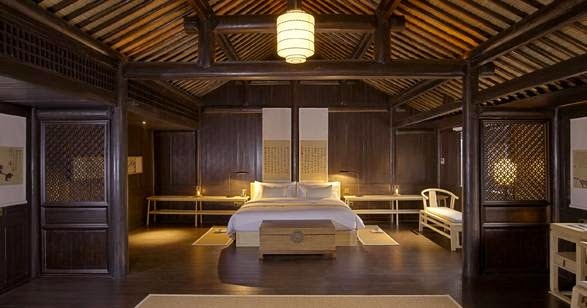 Plan your travels to Amanfayun where patrons can savor both the old and new of incredible China. With the year coming to an end, it is the perfect time to surround yourself with serenity and grandeur. 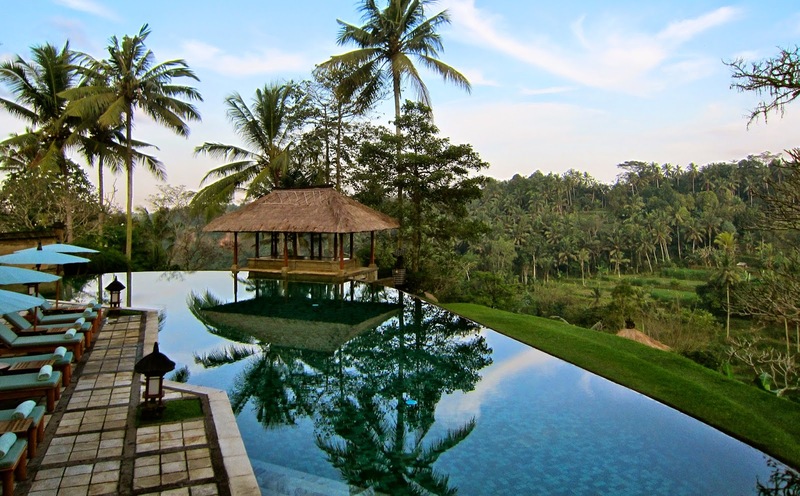 Look to further than beautiful Bali, for a trip that will be truly amazing. Amanusa is an impressive Aman Resort on the southern peninsula of this alluring locale and guarantees that each guest can experience privacy, comfort and luxury. Travel to a true tropical paradise where ocean breezes and white sand beaches are the backdrop to fabulous. Amanusa sits atop a garden hillside near loads of incredible attractions. 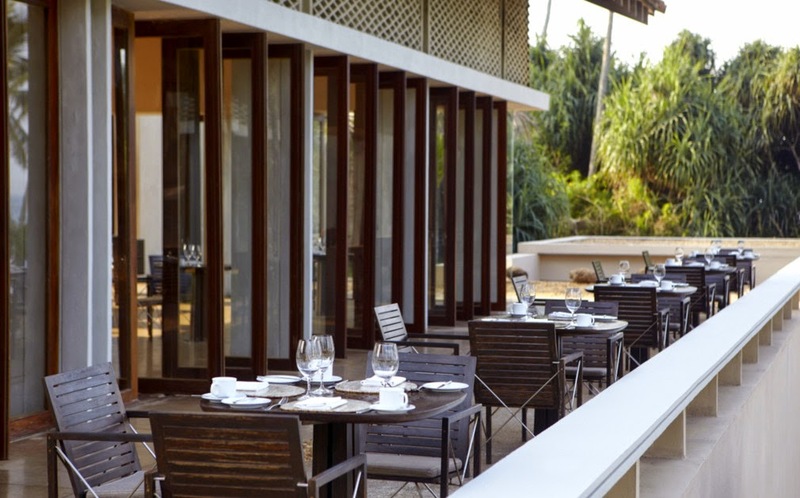 Guests will love the close proximity to the Bali National Golf Club, the Indian Ocean and its pristine beaches, remarkable restaurants, an exciting nightlife, shopping and thrilling entertainment. While the area around the resort is tempting, the resort grounds are what capture the hearts of all that stay here. 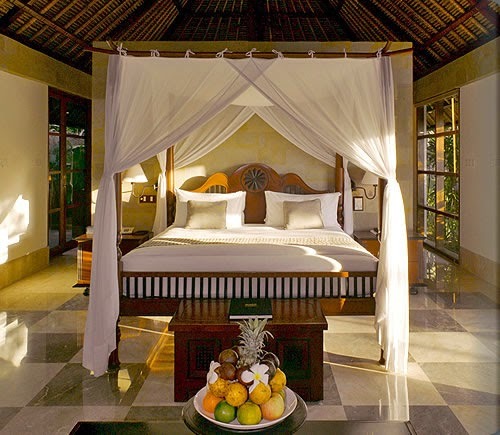 Both of the suite and villa accommodations are comfortable and fashionable. 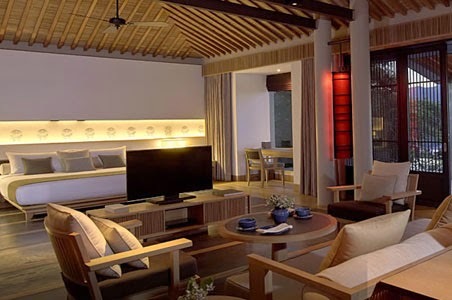 They are serene retreats with teak wood accents, white billowing draperies and modern conveniences for a perfect stay. Amanusa also boasts delightful restaurants and bars, an exquisite beach club, a large pool bordered by a trellis and stone wall and relaxing spa treatments. Active guests will love the tennis courts and fitness center while the wireless Internet and meeting/event venues cater to each and every guests needs. The ultra-chic towns of Sanur and Seminyak provide options for shopping and enjoying the local culture, but the unique on-site boutique brings local favorites to guests for ease of shopping. Escape the ordinary and discover the extraordinary at the magnificent Amanusa. When booking your travel to Amanusa across a certain site guests can savor Exclusive Complimentary Perks for an unbeatable deal. These perks include a continental breakfast for two each day, a room category upgrade at check-in, a $100 USD hotel credit and options for an early check-in and late check-out. 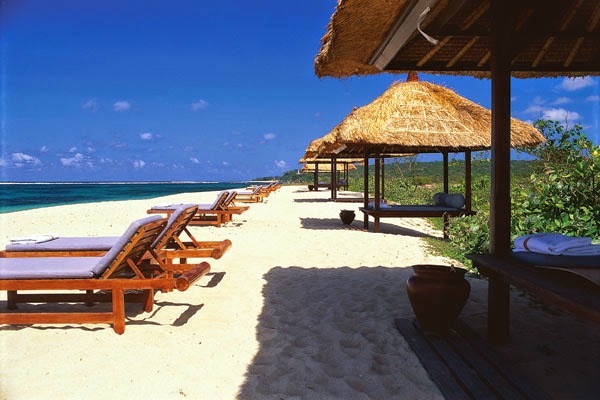 Bali is a peaceful paradise and Amanusa is quite simply one of the Best Hotels in Bali. 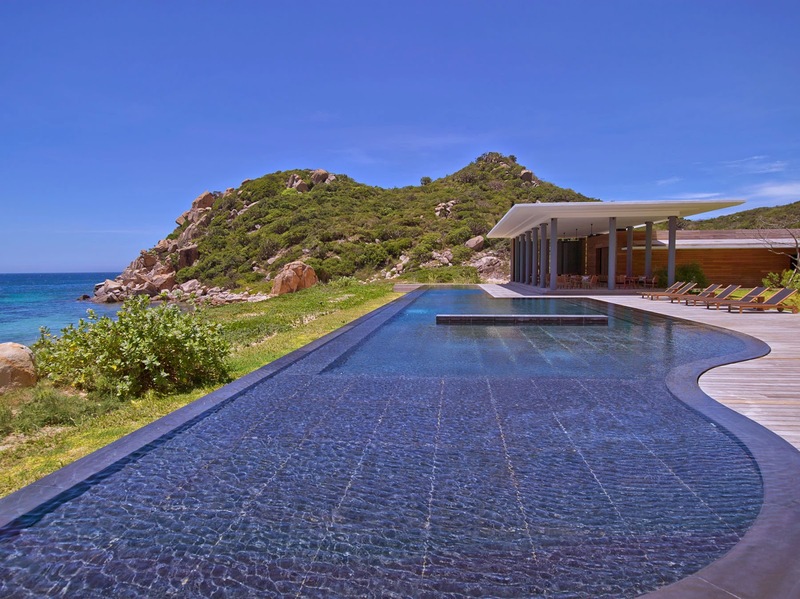 Aman Resorts has made its debut in intriguing Vietnam with the contemporary and beachside resort, Amanoi. 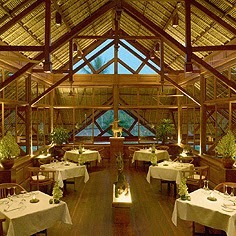 This glorious retreat has a name that means 'peaceful place' and each corner of the resort guarantees a tranquil stay. Get ready to savor the powder white beaches, the spectacular views of Vinh Hy Bay and the modern amenities found at the remarkable Amanoi. Vietnam is arguably Southeast Asia's most fascinating country and although its past is unpleasant, its future is truly bright. 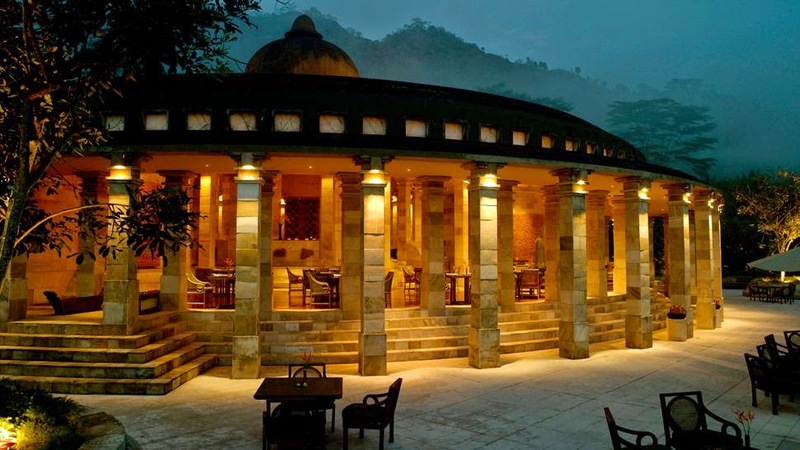 Aman Resorts has created a retreat in one of the many beautiful sections of the country allowing visitors to savor the beauty and grandeur of the area. Amanoi features 31 guest pavilions, a few with private swimming pools, and five Aman Villas that are positioned on the hillside with incredible views. Each space offers combined living and sleeping areas, an exciting sundeck with loungers, comfortable furnishings and modern technologies for an inspiring stay. This scenic resort is also equipped with a top of the line fitness facility, a rejuvenating spa and even a tempting beach club proving there is something for everyone at Amanoi. 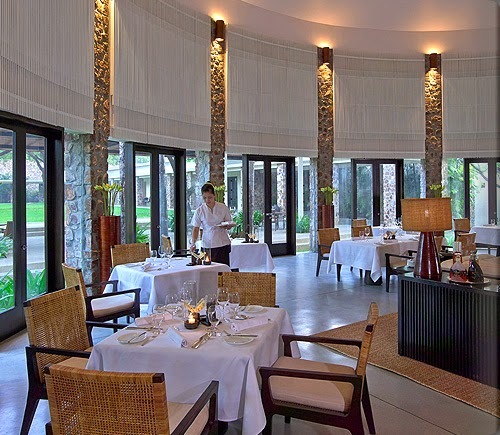 On property, guests can enjoy the delightful food and drink served up at the Restaurant and Bar, a wide range of reading materials in the charming library, traditional Vietnamese wares sold at the chic resort Boutique and lounge areas that will not disappoint. Off the resort grounds, guests can explore the beauty of the countryside with thrilling excursions. Adventure and elegance await at the beautiful Amanoi. When booking your stay at Amanoi across a certain site, guests will receive exciting Exclusive Complimentary Perks for a memorable trip. These perks include a daily Continental breakfast for two, a room category upgrade at check-in, a $100 resort credit and options for an early check-in or late check-out to ensure you travel plans do not interfere with your time here. Vietnam is a gorgeous and exotic locale that is sure to capture the hearts of all that travel here. 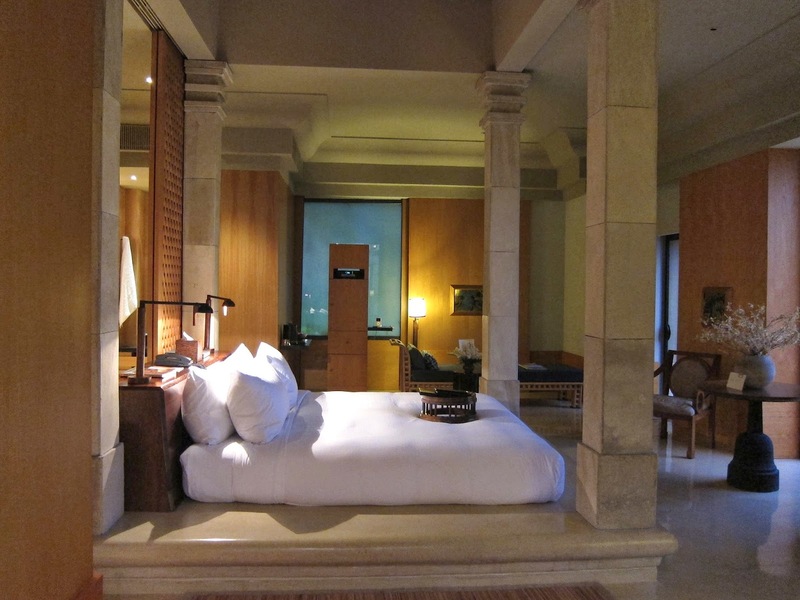 Stay at the luxurious Amanoi for the trip of a lifetime at one of the Best Hotels in Vietnam. Although it is now closed for the season, Amanruya is a grand resort in spectacular Bodrum, Turkey. 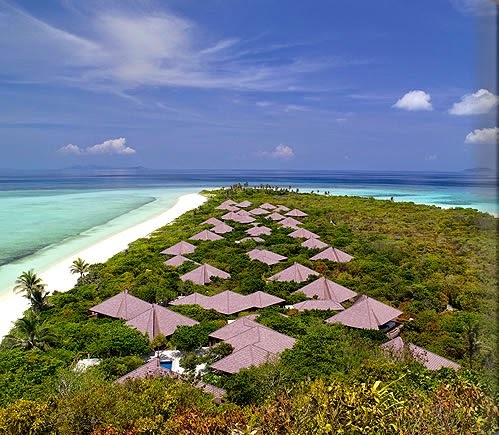 It will open its doors once again March 17th, so if you are in search of a glorious vacation destination next Spring or Summer, look no further than Amanruya. This exciting resort boasts both classical history and natural beauty making it a unique setting for an inspired stay. 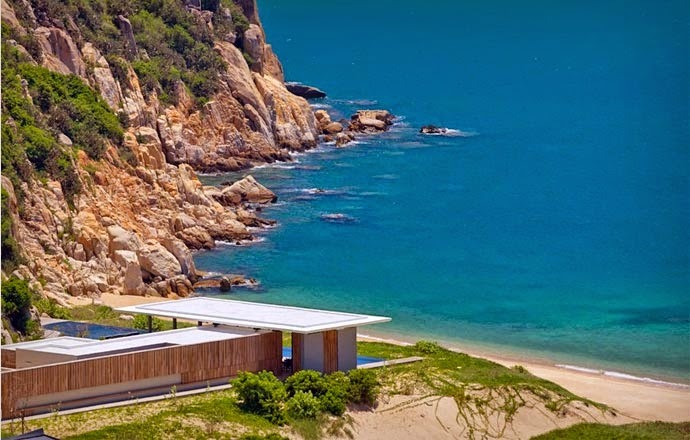 Aman Resort opened this beautiful resort on a fabled coastline in Turkey. Believed to be the location where ancient Greeks consulted their oracles as well as the place where the Romans built magnificent temples honoring their gods, the resort setting is almost magical. Guests will absolutely enjoy the luxury of the 36 roomy Pool Terrace Cottages. These accommodations are equipped with private gardens, a pool, fabulous design elements and modern amenities ensuring a comfortable stay. Like all other Aman Resorts, Amanruya presents guests with tantalizing restaurants and lounges that offer exciting food and drink options, a stunning 3-story library, a sleek boutique with local gifts, an Art Gallery, a Carpet Gallery, and private meeting rooms. For fun, visitors will love the green marble swimming pool, the tempting beach club, tennis courts and a well-equipped fitness center. Start planning your spring or summer getaway to the truly remarkable Amanruya. When booking your travel to Amanruya across a certain site, guests can enjoy Exclusive Complimentary Perks for an excellent deal. These perks include available upgrades at check-in, a daily continental breakfast for two, a $100 USD Hotel Credit and options for an early check-in or late check-out. 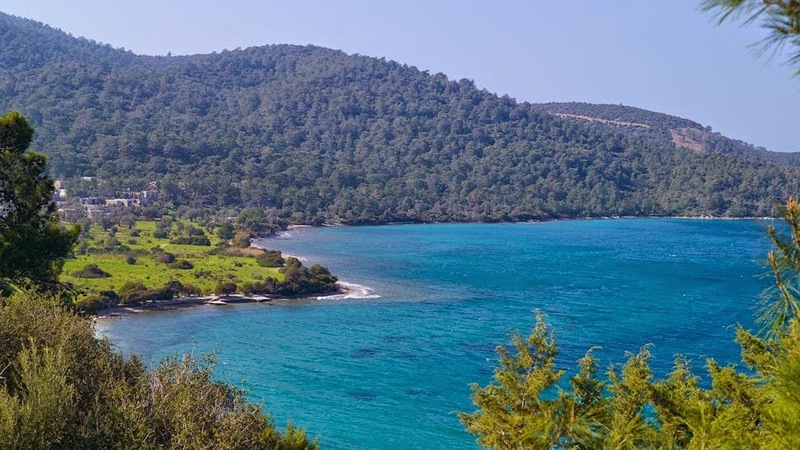 Turkey is an inspired country and the lovely Amanruya will create a trip that is completely unforgettable. Timeless style, contemporary conveniences and a knowledgeable staff await those that travel to this stellar resort. Located just outside the ancient city of Merrakech, in the alluring country of Morocco, lucky tourists can discover the luxury of Amanjena. This magnificent country just south of Spain is a combination of European elegance and historic Moroccan charm. Amanjena means "peaceful paradise" and guests will quickly discover why. This clay walled resort, with its intriguing architecture and unprecedented service, will quickly become a favorite travel destination for all that make the trip to this exotic land. Amanjena is set within a welcoming walls and an oasis of palms and olive trees. The local Moorish heritage can be seen in many of the features found here while the prestigious Aman Resort amenities make guests feel at home. The pavilions and maisons are modern while mimicking the local culture. Each space radiates from the ancient bassin, or irrigation pool, that is located in the heart of the property. 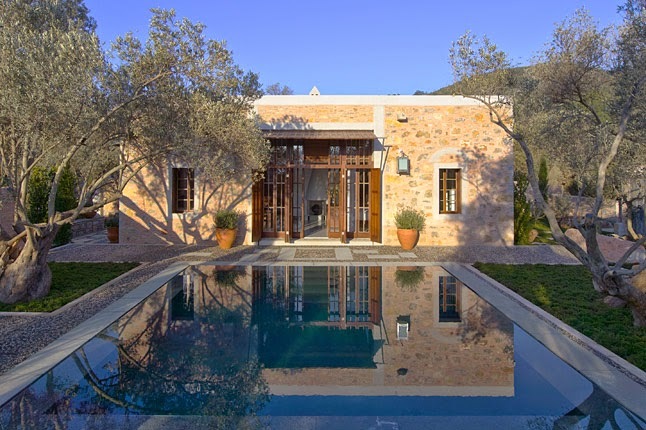 This stunning establishment also boasts an authentic Moroccan and Mediterranean restaurant that serves grand meals in a spectacular setting, a two-story library with fireplace and loads of media, a boutique with a cedar ceiling and even a tempting Moroccan Spa. Guests can sit poolside, play tennis, ride bikes while exploring town, play a round or two of golf or enjoy a guided tour into the souk and squares, the palaces and gardens or local the craft shops. 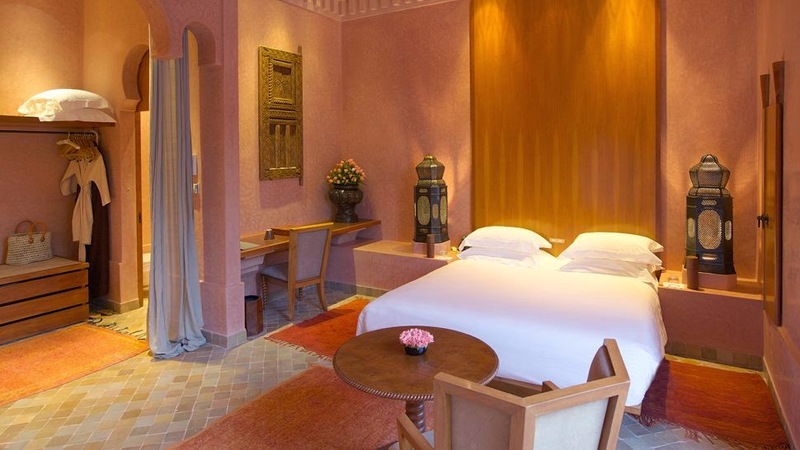 Ancient Marrakech will easily capture your attention during your stay while the glamorous Amanjena assures your stay will be remarkable in every way. When booking your travel to Amanjena across a certain site you can savor Exclusive Complimentary Perks for an unbeatable deal. These perks include options for early check-in or late check-out to accommodate guests unique travel schedules, a delightful daily breakfast for two, a $100 USD hotel credit and available upgrades at check-in. Come to the seductive country of Morocco and see all that Old World Merrakech has to offer. The beauty of the area, the appeal of the people and the sophistication of Amanjena will ensure each and every guest will feel like a V.I.P. 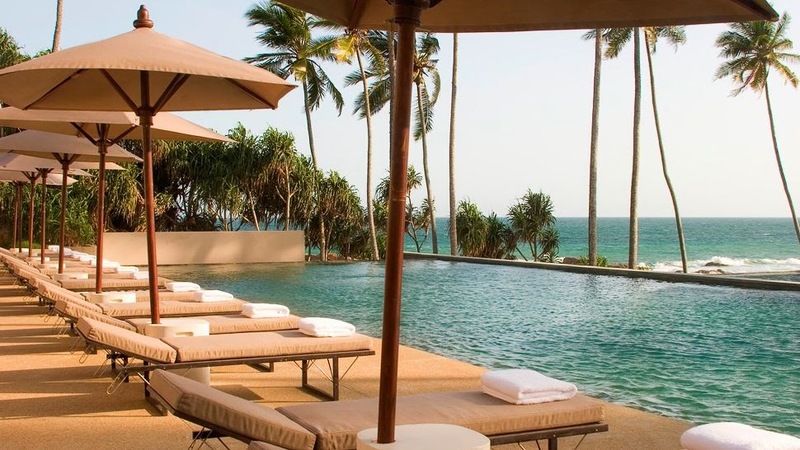 Coconut trees sway in the breeze while a crescent-shaped beach calls your name at the stylish Amanwella, an Aman Resort in spectacular Sri Lanka. This section of the world promises magnificent tropical plants and flowers, glorious weather, and limitless beauty for an unforgettable travel experience. 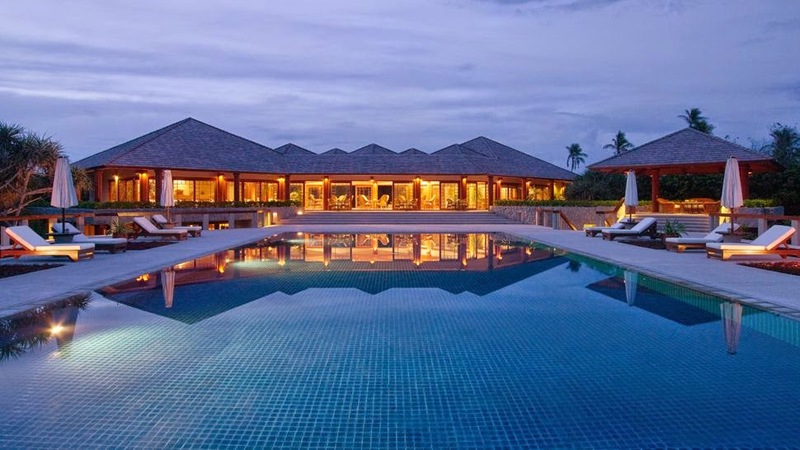 The rugged terrain and the tempting private beach that surrounds Amanwella provides tourists with an exceptional location to sit back and relax while the nearby villages allow the adventurous to appreciate the culture and local people. 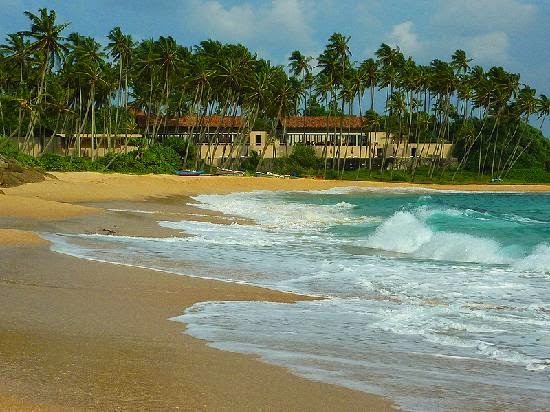 Prepare yourself for the trip of a lifetime in tantalizing Tangalle. Amanwella is a seaside resort that presents guests with 30 contemporary suites, all of these with a private plunge pool and lovely terrace. 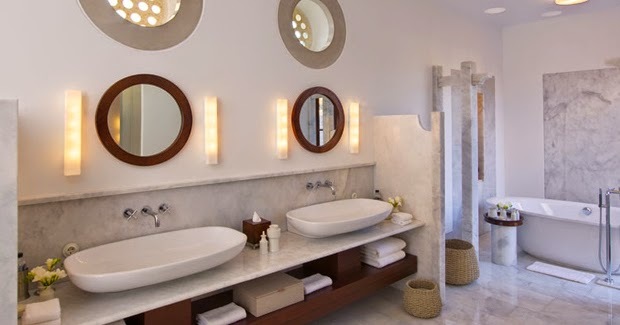 Each suite is linked by charming, landscaped pathways and boast spectacular views of the beach and ocean. Other resort features include a remarkable restaurant that serves up Asian and Mediterranean food, an adjacent lounge that creates exotic drinks, a pool and pool terrace, the library, boutique, appointments for massage and beauty treatments, and fabulous beachfront amenities. While this tempting resort gives you no reason to want to venture off-property, the oceanfront town of Tangalle is close by. Guests can take a short stroll or arrange transportation to this alluring village where local culture, shopping and lazy days await. When booking your travel across certain sites guests can receive Exclusive Complimentary Perks for an extraordinary stay. These perks include a continental breakfast for two each day, room category upgrades, a $100 hotel credit and options for an early check-in and late check-out. 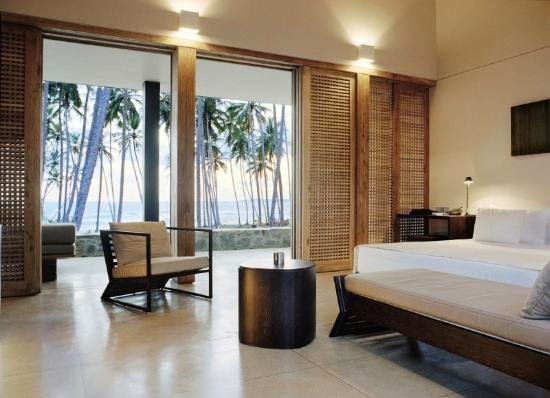 Warm weather and tropical breezes await guests in the tropical paradise that is Tangalle. Plan your trip to Amanwella and get ready to enjoy impressive service, luxurious surroundings and modern conveniences ensuring a remarkable experience and a stellar stay. A Buddhist sanctuary and rural heartland await the adventurous tourist in exotic Indonesia. The spectacular Amanjiwo overlooks Borobudur, which happens to be the world's largest Buddhist shrine, guaranteeing stellar views. This award-winning resort sits inside a natural amphitheater while the Menoreh Hills tower behind it. To add to the dramatic setting of Amanjiwo, four volcanoes can be seen in the distance making this travel destination unforgettable. 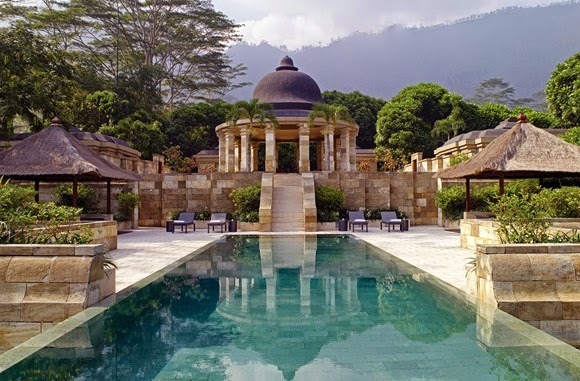 Amanjiwo is a unique resort with a sweeping circular monolith, made with area limestone, centered by a bell-shaped rotunda. The gorgeous natural surroundings provide breathtaking views from almost every part of the hotel grounds while the comfortable guest accommodations are overflowing with modern amenities and loads of luxury. 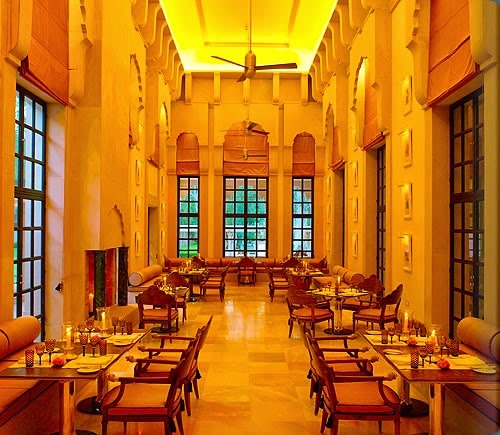 The resort bar is a circular space with soaring columns and dropped fans while The Restaurant boasts a silver leaf ceiling, Hindu murals and delicious menu selections for a fabulous meal. 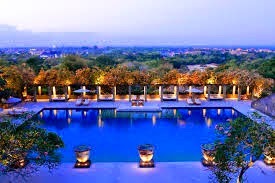 As with all Aman Resorts, Amanjiwo features a library for reading and relaxing, a boutique with local goods, an art gallery, spa services with gym equipment, a pristine pool and even a tempting terrace. Those that visit this resort can immerse themselves in the Javanese culture with tours of local cemeteries, temples and antique shops while private sunrise/sunset trips to Borobudur or archaeological sites will be the highlight of your day. When booking your travel to Amanjiwo across a certain site, guests can enjoy Exclusive Complimentary Perks for a remarkable deal. These perks include options for a room category upgrade, a $100 hotel credit, options for an early check-in or late check-out and a delicious daily breakfast for two. This tropical destination is sure to provide visitors with warm weather while the nearby landscape will captivate all that experience its beauty. Travel to Borobudur, Indonesia for a vacation getaway that will not be forgotten. Spend the Winter flying down the breathtakingly beautiful slopes in Jackson Hole for an exciting adventure. 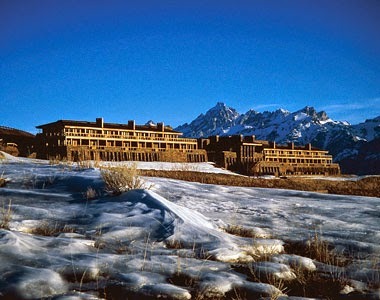 This gorgeous neck of the woods is home to some of the Best Hotels in Wyoming, and the incredible Amangani is one such hotel. 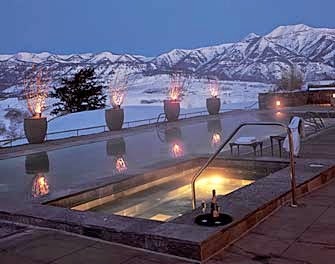 Situated on the edge of East Gros Ventre Butte, a high mountain valley in Jackson Hole, Aman Resorts created its first North American resort nearly 7,000 feet above sea level. Luxury in Yellow Stone can be yours at the fabulous Amangani. Amangani means peaceful home, and this glorious resort perfectly fits its name. The magnificent views it offers guests are amazing and the top-notch service will impress. While considered by many to be an all-season resort, there is little doubt that it truly shines when the snow falls. Skiing, snowboarding, and sledding are popular outdoor activities while the nearby Teton Village offers shopping, restaurants, bars and so much more. Inside Amangani patrons can stay in the resort suites and homes where luxury and modern amenities abound. Other thrilling conveniences include delicious dining options, tantalizing drinks, a dramatic lounge and library, the takoda room, an art gallery and a relaxing spa and fitness center. Jackson Hole is an alluring location that proves perfect for those looking for adventure and those looking for relaxation. When booking your travel to Amangani across a certain site, guests can receive Exclusive Complimentary Perks for an incredible deal These perks include available upgrades at check-in, a $100 USD Hotel Credit, a daily continental breakfast for two and options for an early check-in and late check-out. This lovely area is the southern gateway to Grand Teton National Park as well as Yellowstone National Park making it the perfect place for exploration. The grand mountains and pristine waterways create a spot that is ideal for those in search of peace. So whatever your reason for travel, Amangani can provide the haven you desire. 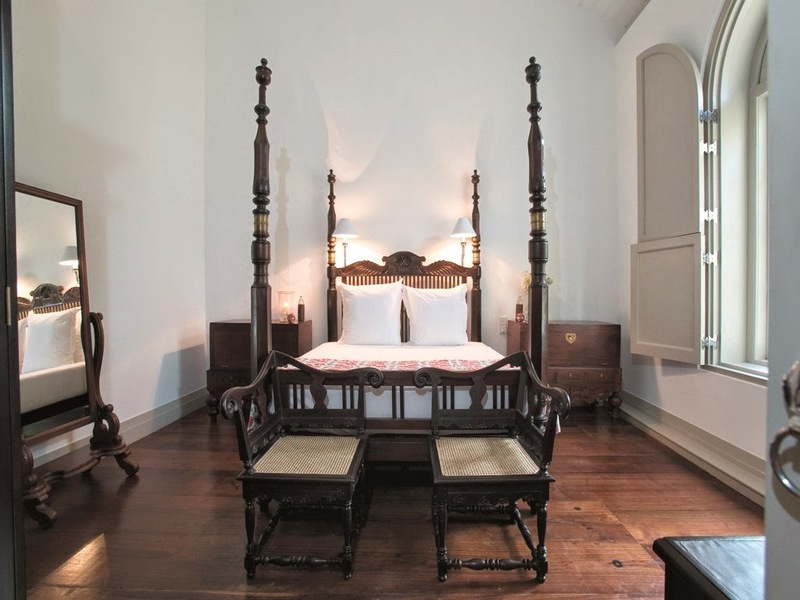 Situated in Sri Lanka's historic port of Galle, Amangalla is a truly magnificent and well-equipped resort. 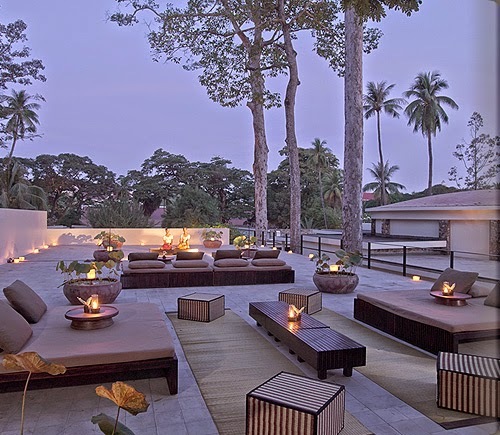 Inhabiting a glorious 17th century fort that is also a UNESCO World Heritage Site, guests will be able to savor the fort's rich legacy as well as many of sensational amenities found at all Aman Resorts for an unforgettable getaway. Narrow streets that are lined with charming Dutch and British colonial era buildings, 200 year old gardens and the nearby harbour are all reasons that Amangalla resort is a can't miss travel hot-spot. 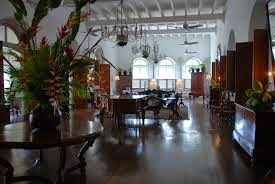 Amangalla is a historic resort in the capital of the Southern Province, Galle, This stunning city is well-known throughout the world for its Dutch Fort, intricate woodcarvings, polished gems, ebony and Galle lace. Aman Resorts created this stunner inside the preserved fort so guests can enjoy the colonial stylings, alongside modern conveniences, for a stellar stay. Decorated with antiques, classic prints, polished floors, rich wood accents and white linens, Amangalla presents a welcoming feel. Other fantastic amenities include inviting rooms and suites, a lux library, a great dining hall, The Baths (the resort Spa), a courtyard pool and so much more. Many nationalities have left their mark on Galle creating a multi-cultural destination beloved by many. Amangalla enhances each guests experience with great service, stylish accommodations and old-fashioned elegance for a phenomenal stay. When booking your trip to Amangalla across a certain site, guests can receive Exclusive Complimentary Perks for an incredible deal. These perks include a daily continental breakfast for two, a room category upgrade, a 100 USD hotel credit and options for an early check-in and late check-out. Amangalla is a top-notch resort that provides guests with a leisurely exploration of not only this historic trading port but also the picturesque surrounding countryside. Come to experience a peaceful getaway with old world charm for fabulous trip. 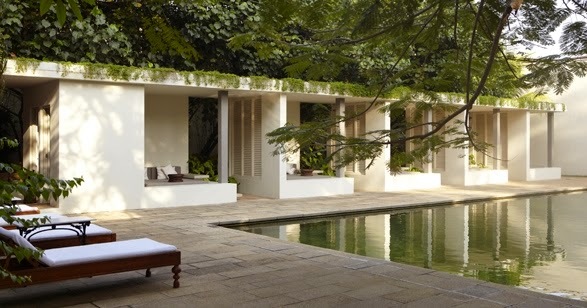 Aman Resorts is a luxury resort chain that offers guests an experience that is both intimate and discreet while also offering up the highest level of service. This spectacular resort grouping has three completely stunning resorts in beautiful Bali, Amankila was the one we discussed yesterday. Today we visit Amandari located in the village of Kedewatan near the cultural capital of Ubud. 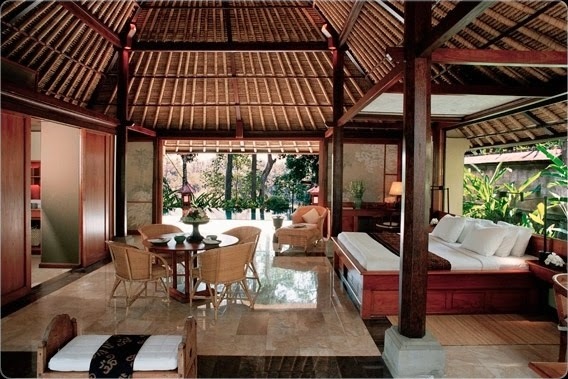 Perched high above the Ayung River gorge, Amandari follows the design of a traditional Balinese village. Guests will fall in love with the charming pebbled walkways that join the thatched roof suites for an experience not soon forgotten. 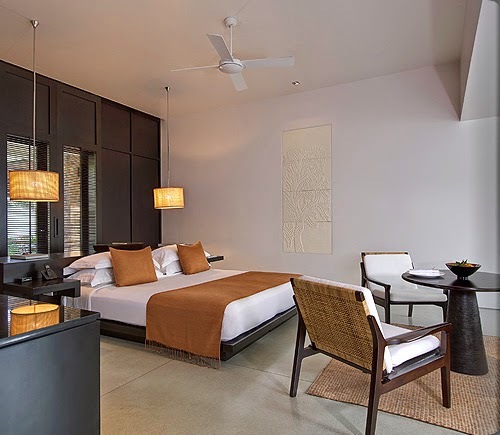 Each suites features a gorgeous walled garden, coconut and teak wood accents, a walled but open to the sky bathroom and relaxing living space. Some of the larger suites and villas also present guests with a private pool, multiple living levels and outdoor dining spot. 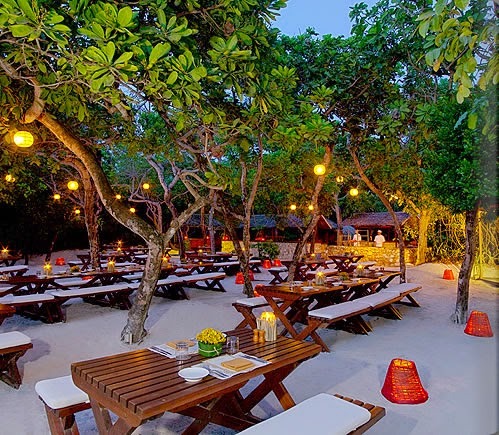 Amandari also has an open-air restaurant, a pretty library with a relaxing garden setting, a boutique, gallery, gym, swimming pool and a rejuvenating spa. Travelers can also venture off property to go golfing, bike a scenic trail, go white-water rafting and visit the captivating village. Get ready to experience the art, culture and natural surroundings for the trip of a lifetime. If one makes a booking across the right site, guests could receive Exclusive Complimentary Perks for an impressive deal. These perks include a daily continental breakfast for two, a room category upgrade subject to availability, a $100 USD Hotel Credit and options for an early check-in or late check-out. Tourists love Bali for it's tropical climate and awe-inspiring beauty, Amandari is the perfect resort that ensures visitors enjoy amazing amenities and luxury at one of the Best Hotels in Bali.